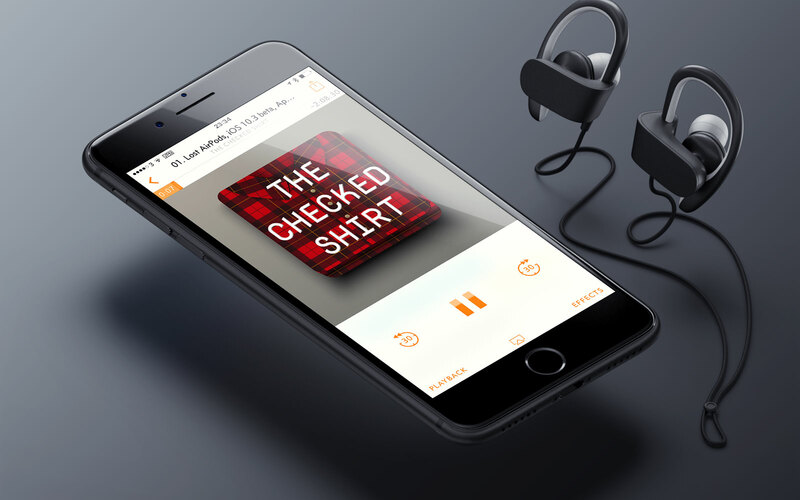 I’m happy to announce a new podcast I’m doing fortnightly with Jason Kneen; The Checked Shirt. Every fortnight we’ll be producing a 1-2 hour show around the topics of freelance life, technology (specifically Apple), and gaming. Our first episode is available now in which we discuss the AirPods (and how easy it is to lose them), the new changes in iOS 10.3, the ability for developers to leave reviews on the App Store, invoices with Cushion, and lots of other fun stories and anecdotes. Don’t forget to leave a review on iTunes and follow us on Twitter via @thecheckedshirt.